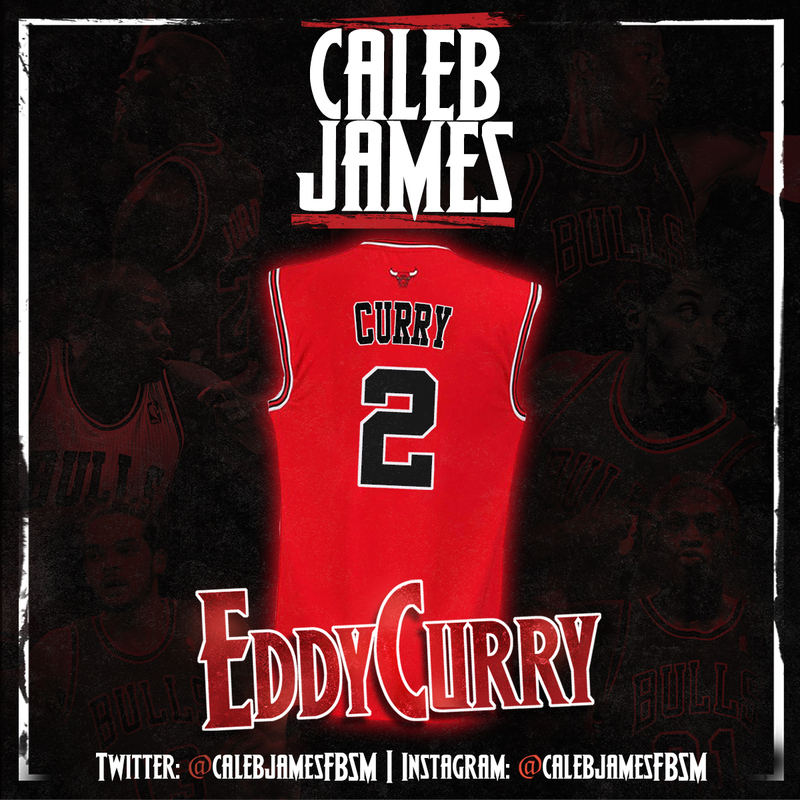 Gearing up towards the release of his next mixtape, The Jones 2.0, emerging rapper/producer Caleb James debuts its first single, “Eddy Curry” today on The FADER. The track was produced by Nez & Rio, who are known for producing for Ab Soul and Schoolboy Q. When describing the creative process for the song James explained: “I was just in the mood to kill one more beat before I had to catch a flight back from LA to Chicago. I was in the studio with Nez & Rio and we had killed three songs already. It was like 4:30AM and I had a flight at 6AM but I was just like “let’s kill one more” and that’s how it happened. Caleb James, notably, is part of the SaveMoney crew, a rapper clique in Chicago that includes Chance The Rapper and Vic Mensa, among others. Caleb has collaborated with both Chance and Vic on previous songs including Caleb’s “Saviour Money” and “Seppuku”, which was also produced by Nez & Rio. The Jones 2.0 also features production from No ID and will be released February.